A NEW WORKSHOP has been added to the schedule – see details below! Each year FULLY ALIVE YOGA offers this most unique and holy way to experience Holy Week. 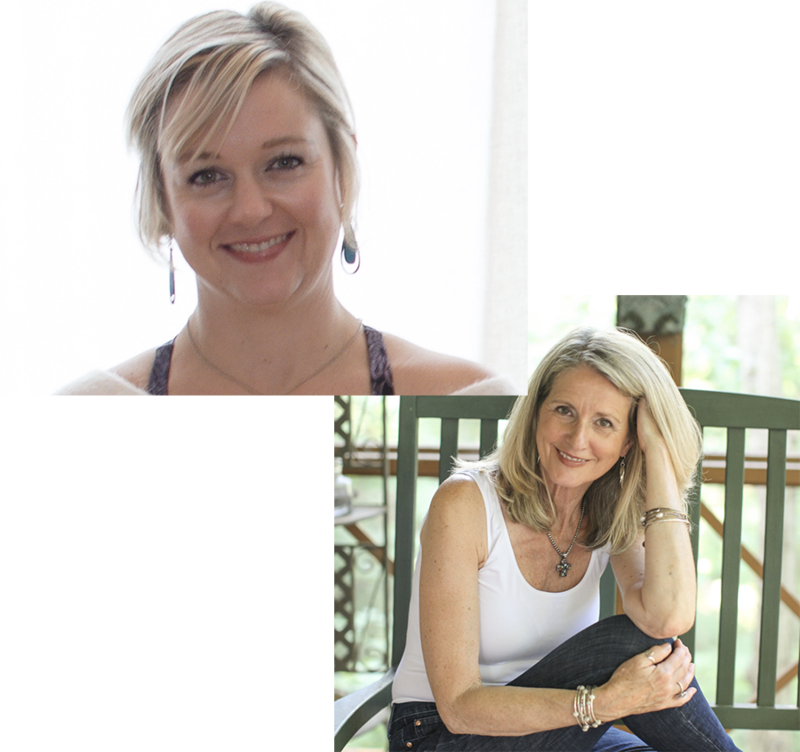 Moving solemnly through this meditative yoga practice we will experience the story of the passion and death of Jesus through music and scripture. This FREE practice is gentle and suitable for all. We are making this accessible to more of you this year by adding a fourth opportunity to attend this popular event. targeting feet, legs, hips, and core. Julia will use some innovative props to create this fun experience. Are ready to get grounded? Are you ready to feel the ground that is not flat and level? Are you ready to catch…….. to catch your fall? How often do we let fear control our lives? I am Anna Furderer and as a recovering alcoholic, fear was the drive behind all my destructive behavior. For almost four years I have taken a journey of self-exploration to find a God-connection that would ground me down and help me take my power back. Amid this exploration, I have found an energy within me that sparks when I share my story of hope, grace, and faith with others. This retreat is for everyone and anyone who avoids being their authentic selves because fear tells us we need to be smaller or that our voice doesn’t matter. Fear can block God’s strength. How can we learn to focus on God’s strength instead of fighting fear alone? Sherri will join in and dig into how we can move beyond living in fear and instead live FULLY ALIVE, the true life God intends for each of us. The day will conclude with parachuting out of a plane. Let’s gather and explore together. Join us to Breathe, Stretch, & Pray! This class takes place at St. Charles Parish, 4600 Ackerman Blvd. Dayton 45429 . 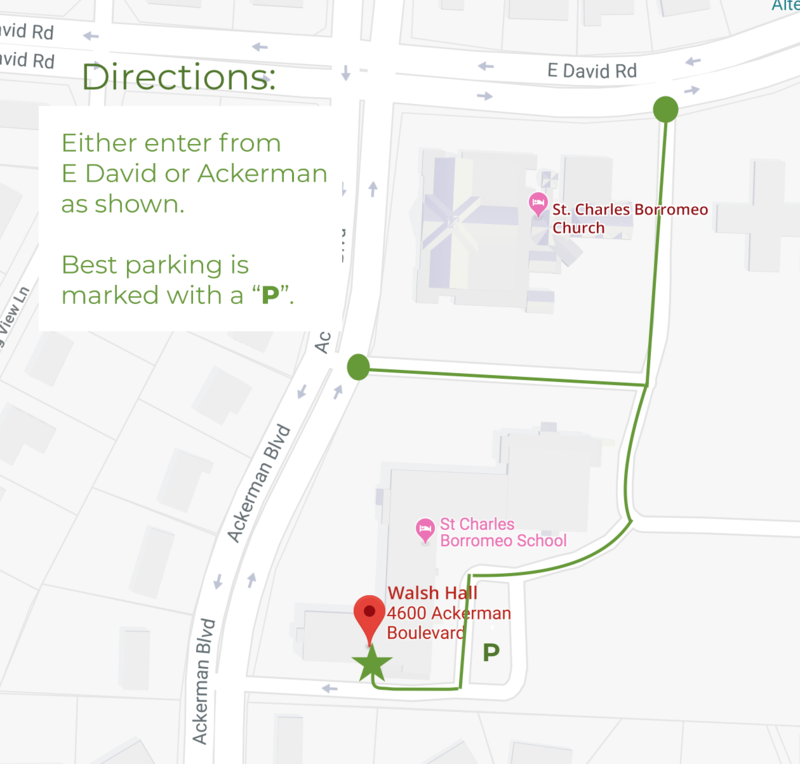 It is in Walsh Hall of the School – the map to the left (or above, on Mobile) shows where you will need to enter the building. 6 Class Passes are $50, and apply to classes hosted both at Walsh Hall AND at the Fully Alive Studio. Everyone is welcome! No matter what your beliefs, your level of yoga expertise, first time or seasoned, you can crank it up or tone it down to meet your fitness level. Come a few minutes early the first time so you can register. If you own a mat please bring it, but I do have extras. I will start with an inspirational devotional to help us come into the presence of God. The music will inspire you to become prayerful and peaceful and, hopefully, JOYFUL! We will end with a final reflection and prayer. It’s all good and it’s all amazingly holy and it all is for the Glory of God! Just jump in and enjoy. Love Fully Alive Yoga! Sherri is so warm and welcoming and delivers a gentle, yet challenging class, with options available, regardless of your level. 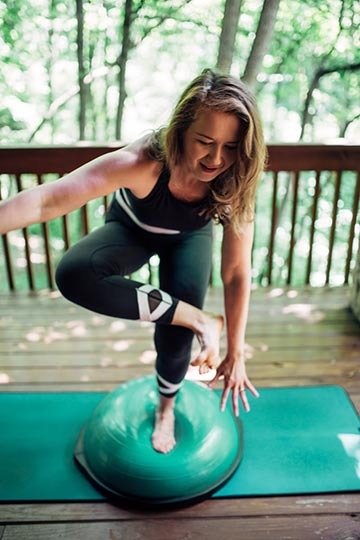 The Christian elements that she intertwines throughout the class is perfect for a mindful, God-filled practice, and her home studio that looks out amidst the trees, is so peaceful and beautiful. The yoga, along with the devotions, settings and the essential oil sprays, makes each class feel like a retreat! You don’t want to miss this class! I want to take this opportunity to tell you how meaningful your classes are to me and that your ministry with yoga is so much appreciated and needed. Having gone to yoga classes for about 20 + years, I can say that from the beginning, yoga has helped me so much in body and mind, but never spiritually until your class. I give thanks to the Lord for the gifts He has given you and thank you for sharing your gifts that feed not only our bodies and minds but our souls as well. Fully Alive Yoga is the best gift I’ve ever given myself. I stared out wanting a physical challenge and quickly realized there was so much more. Not only have I had the pleasure of getting in shape, but with Sherri’s guidance, I feel enriched mentally and spiritually. The peaceful setting of Sherri’s home studio, whether, on the deck or inside, enhances each practice with a soothing calm. My hour with Sherri sets the tone for my whole week….heavenly! Do yourself a favor…try it! We'd love to hear from you! If you have questions, feel free to use the contact form or reach out using the tools below.